The Timbuk 2 Mission Cycling Wallet streamlines everything you need while keeping it protected. Perfect for bike commuters. Mission fits in your cycling jersey, snowboard parka or jeans and features a clear TPU face for access to your phone. 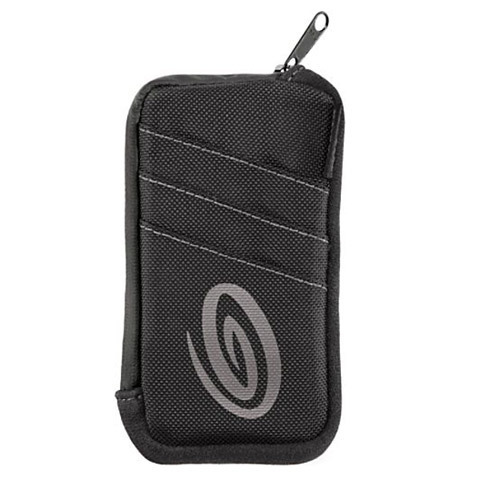 Closure: The super-strong hook and loop closure of this wallet keeps your phone in place. Pockets: Secure, separate slots for your ID and credit cards.